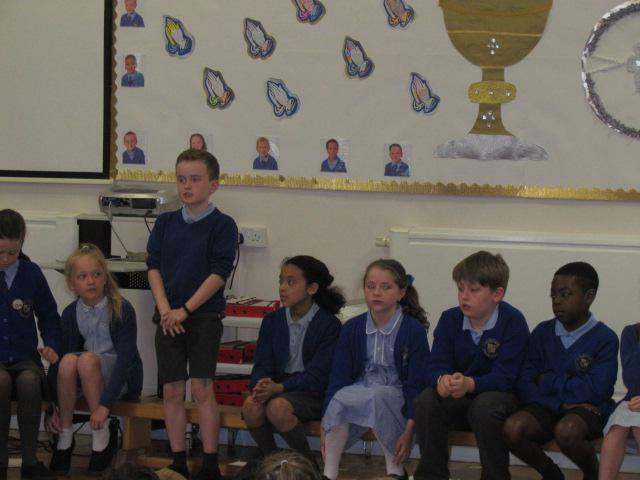 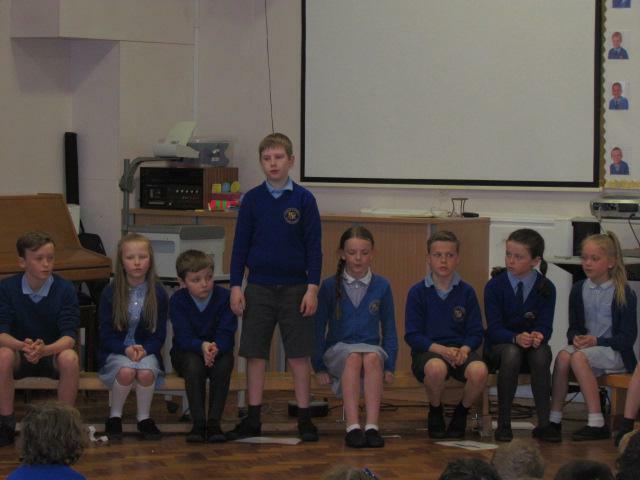 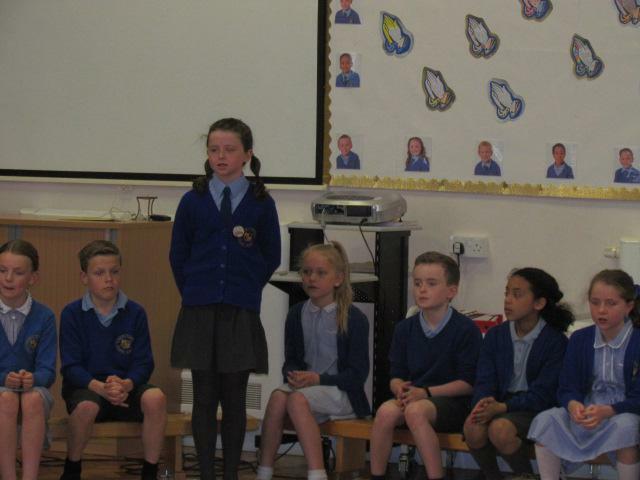 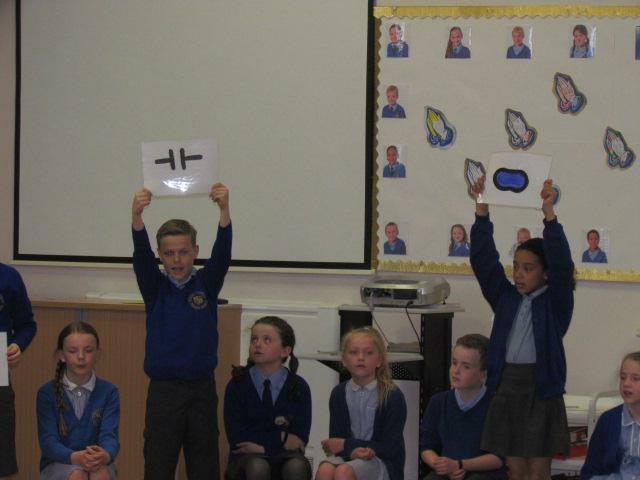 In this morning's assembly, Y5 shared with everyone a recount of their recent school trip to Nell Bank. 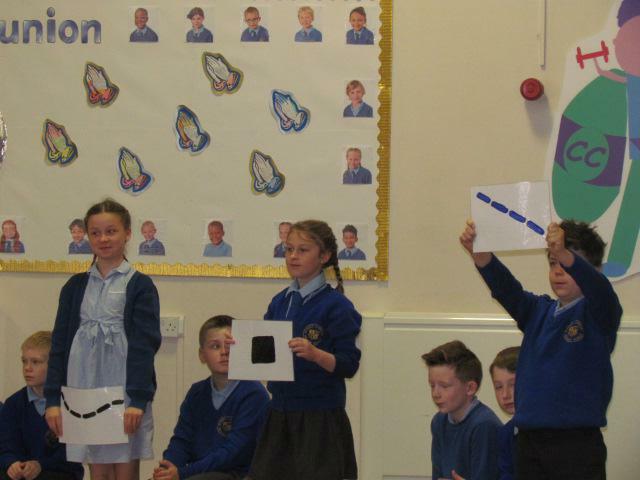 We heard about the skills they had acquired whist having fantastic fun orienteering in the woods and the brilliant time they spent together appreciating nature. 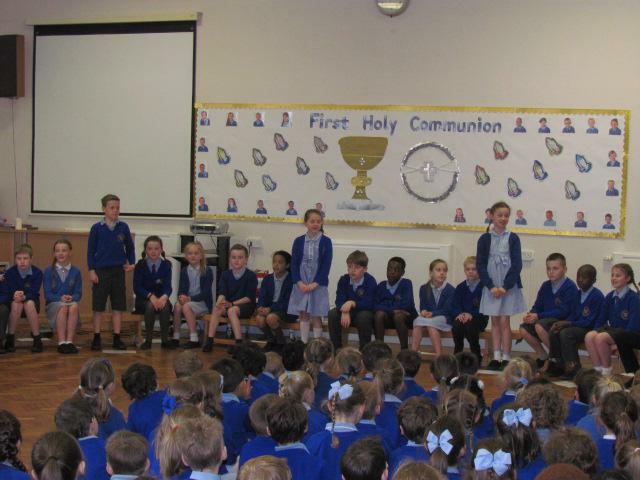 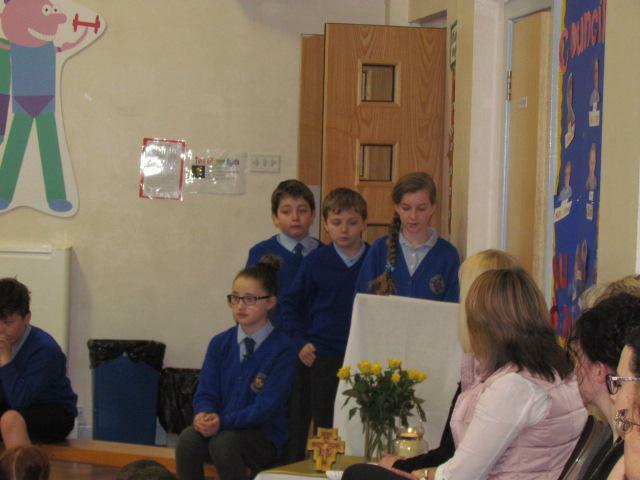 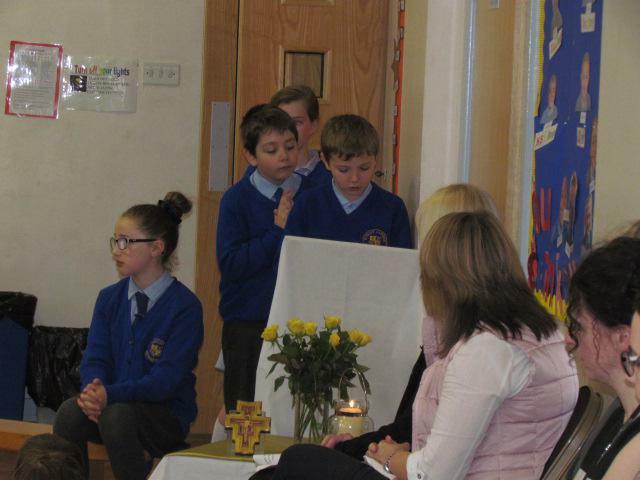 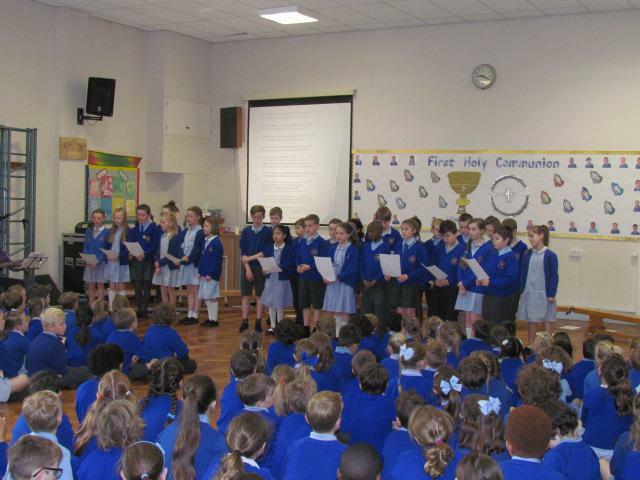 The class performed some beautiful hymns and songs that encouraged the rest of the school to collectively thank God for his wonderful creation. 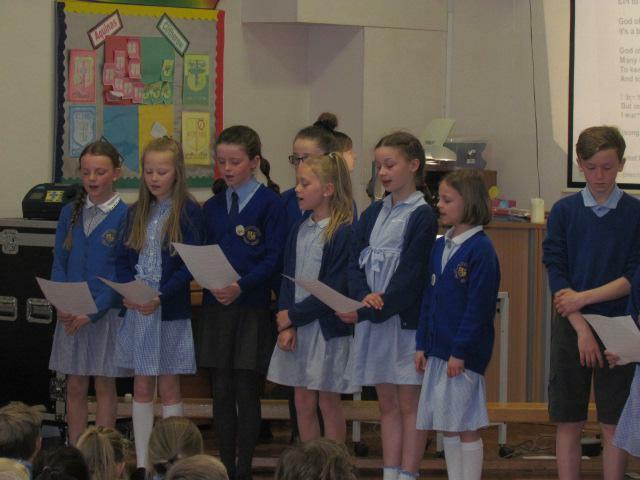 Well done Y5 and "Thank you" to all parents and grandparents for your support.